There are only two notable differences between toys for little boys and toys for grown-up boys: the toys get bigger with age―and more expensive. 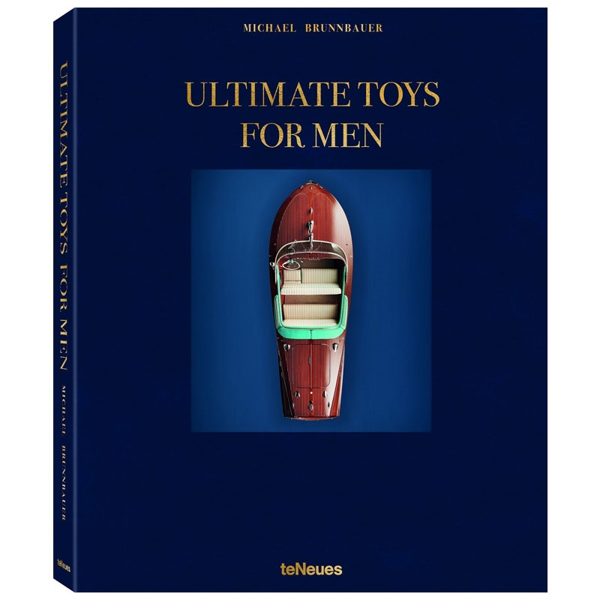 The Toys for Men series has always stayed abreast of this male drive to play; in the latest volume, we present the ultimate wish list, a selection of the most exclusive, most innovative, and most luxurious toys that men with money can buy. Michael Brunnbauer. Hardcover. 256 pages. 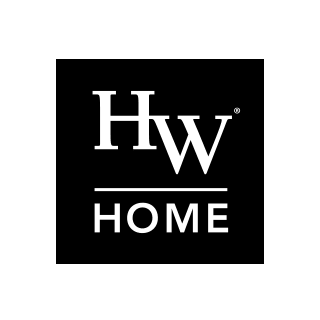 Dimensions: W 11.2" x H 13.6"